Dave counsels and represents companies, public officials, health care providers, and other professionals who are the subject of state and federal investigations and prosecutions involving the United States Department of Justice and the Ohio Attorney General’s Office, as well as county prosecutors throughout the state. He also assists clients in responding to subpoenas from Government regulators, including federal agencies like the U.S. Department of Health and Human Services and Drug Enforcement Administration and state agencies such as the Ohio Auditor’s Office, Ohio Ethics Commission, and Ohio Inspector General. Dave is a partner in Taft’s Corporate Compliance and White Collar Criminal Defense practice. 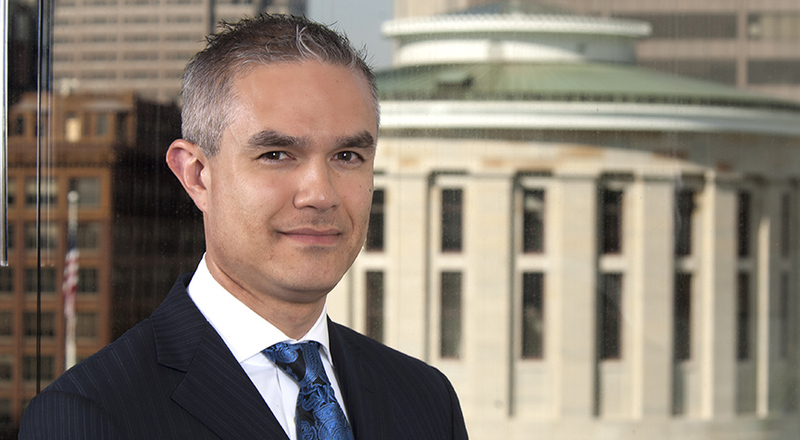 He is also the Litigation Practice Group leader for Taft Columbus and a member of Taft's Executive Committee. Dave brings a broad range of experience to Taft’s criminal defense practice. He has tried more than sixty cases in state and federal courts, in matters ranging from aggravated murder to corporate fraud and federal conspiracy. Dave has also argued in state and federal appeals courts and the Supreme Court of Ohio. He has served as lead counsel defending white collar cases ranging from ethics and public corruption to health care fraud, banking violations, Government contract fraud, tax fraud, money laundering, and environmental crime. Dave has been Board Certified in Criminal Trial Law by the National Board of Trial Advocacy since 2011. Dave also defends individuals in all state and federal criminal proceedings. 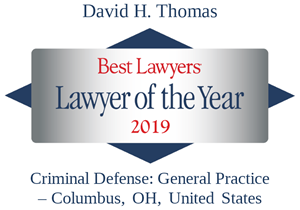 He has substantial experience in the representation of clients struggling with substance abuse and mental health issues, as well as in the defense of complex criminal indictments. He frequently is asked to present to attorneys on topics related to evidence and trial practice.